We’ve had a lovely week for the last full week of the holidays, a play date on Monday and then a road trip to Grandma and Granfer’s new house in Weston Super Mare. I have happy memories of Weston from childhood, we would often go there on a Sunday evening for a walk on the pier and hot doughnuts, so it’s nice to know that the children will get similar memories now that their grandparents are living there. They have already had their first walk down the pier and nibble of hot doughnuts! Now Mum and Dad are in Weston, they are much closer to a very old friend so we met up with her and her gorgeous boys on Thursday morning for a great time at a fort playground and water play area in the SUN!! When you add in the Shaun the sheep trail to our week too, it’s been a great week. Despite all the busyness, I did read a book this week. Early in the week it was pretty wet again so we all settled down to some reading one afternoon and then I couldn’t put the book down! It was finished in the same day and I’m not sure if I uttered more than a word to Mr S that evening. I learnt about the book #BossGirl from a review on a blog I read and I would definitely second the recommendation. 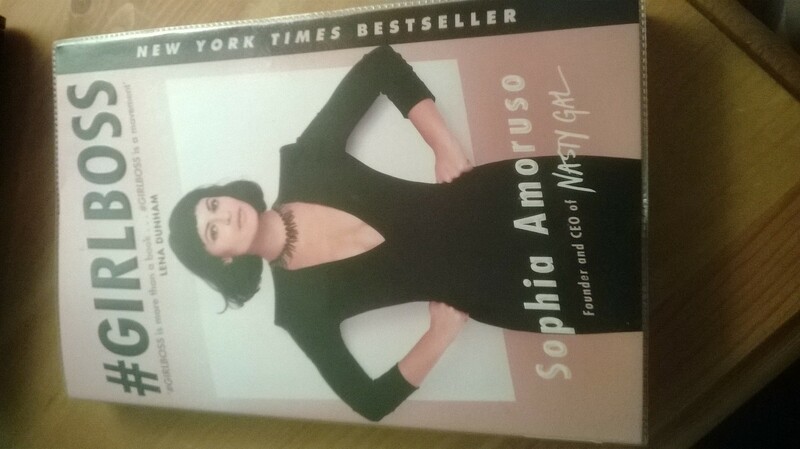 It’s the autobiography of Sophia Amorusa who created a business empire in 10 years after dropping out of school. It’s brilliant and whilst I am very happy in my job and have no desire to have my own business, the themes of being creative, working hard and trusting yourself are universal to any work place. It’s a good read just before the new school year and has made me excited to be returning to work and a job I love. 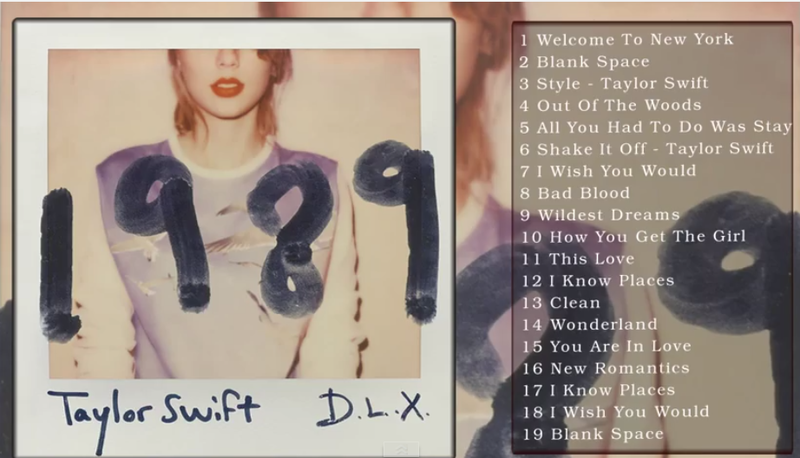 Little Miss is getting to an age where she enjoys pop music so for our long journey I downloaded Taylor Swift’s 1989. There is nothing I love more than a journey with a brilliant soundtrack to sing along too and Taylor Swift’s album does this perfectly. This is not so much a watched but saw category this week. 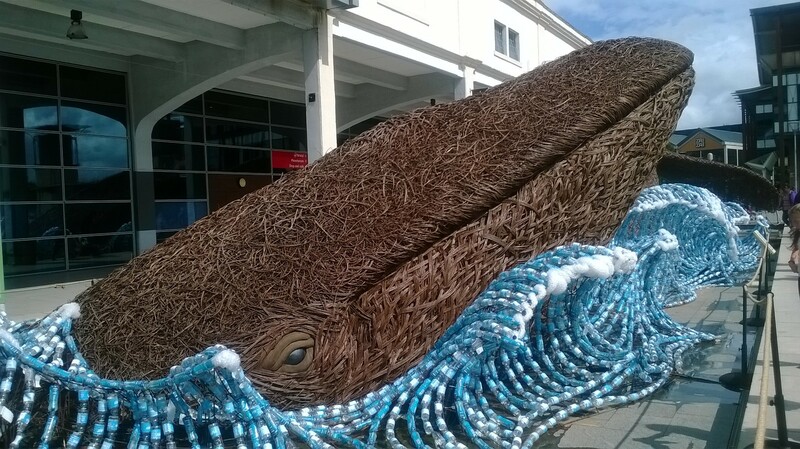 As well as looking for Shaun the Sheep, for which I have a separate blog entry, we also saw a stunning Whale model exhibited as part of a green campaign in Bristol. The waves in this image are made from discarded plastic drinks bottles and the campaign asks people to recycle and reuse their plastic drinks bottle. It’s a very effective strategy. I also saw queues of people queuing for DismalLand, a Banksy exhibition in Weston Super Mare. Whilst it may be a parody, I’m not taken by the concept, a little too dark, bitter and sinister, we all need a little sparkle in our lives. I prefer Banksy’s witty, pertinent and effective wall art. Whilst he tries to remain anonymous, a gritty urban guerrilla, there are strong rumours Banksy is a white, middle class, privately educated man which does kind of ruin the image he tries to give. More crafting this week as our play date took place on a very wet morning so I made hairbands with the girls. 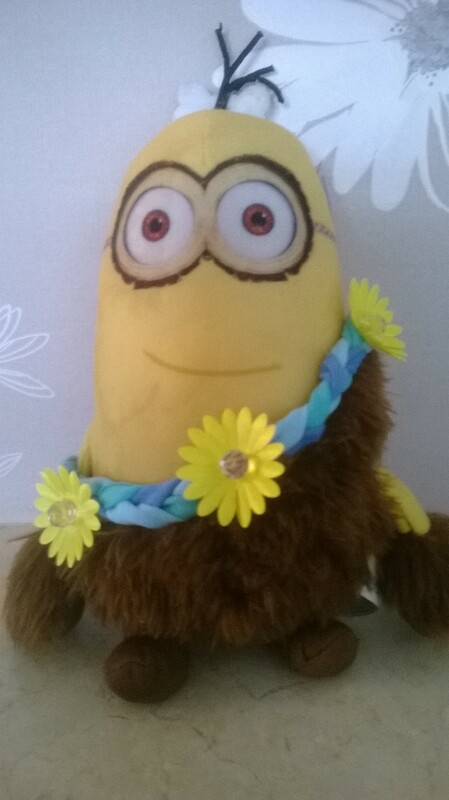 As you can see from the image, mine was customised as part of Colin the Caveman’s costume. I’ve also made a couple of fresh soups, the weather has called for comfort food and I have red pepper and tomato soup simmering on the hob, ready for lunch. As the fridge has been playing up again, I’ve had to make a tropical rice pudding to use up the milk, it does smell rather lovely. The engineer has just finished another visit so I hope that it’s all fixed now. 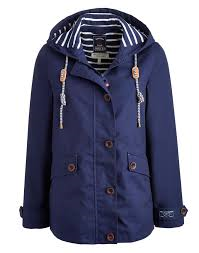 At the beginning of the week, I finally gave up on my Cagoule which has served me well for years and bought a new rain coat. It’s from Joules and is lovely, the hood fits nicely and the jersey lining is cosy, best of all it’s definitely waterproof as I have put it through its paces this week. Thankfully we’ve had a bit of sunshine now so I’m hoping I can hang it up for a few weeks, how odd to buy something you hope you don’t need to wear! This has been the final full week of the holiday. It’s Bank Holiday Monday next week and then I’m back to school on Inset on Tuesday and the children on Thursday. Mr S is spending the final days of the holidays with the children, he does like to do things with them so I’m sure he’ll have lots of plans of fun things to do. I’m still on a high from our fab week but can’t help but think it’ll be a little sad when the holidays finish on Monday, I love being with my family. Fortunately we have a nice few things coming up in September to look forward to and half term will be here before long.